Note: This activity ended on November 26, 2017. The trail is open from the 22nd February 2017 and will be open throughout the year until November 26, 2017. 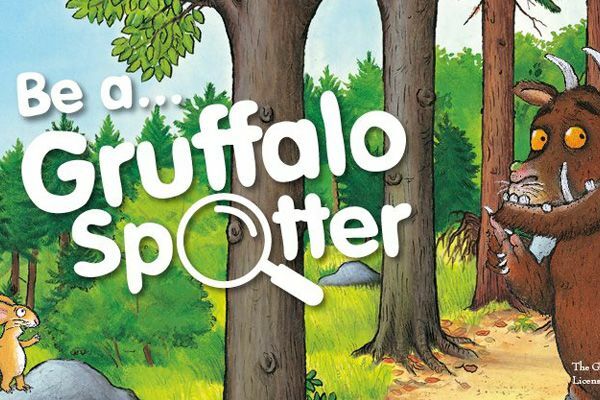 It is aimed at younger children, but the whole family can enjoy following clues and collecting evidence. Download the app before you visit and point it at the markers to bring the characters to life! You can find the start of the trail at Kielder Castle, and it is about 1.5 miles in length.